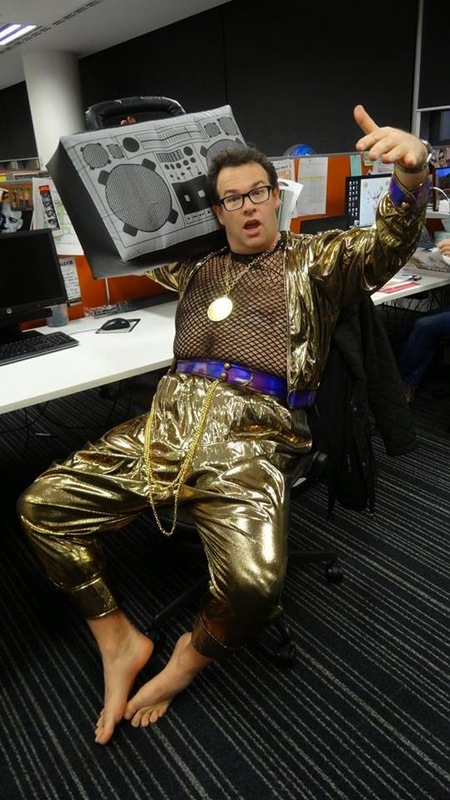 Inside The Costume Box: The Grill Team's flashback to the 80's ! The Grill Team's flashback to the 80's ! This morning the boys from The Grill Team on Triple J hosted an 80's show! We were excited to send them our best 80's gear which included a Top Gun Flight Suit, a Video Rockstar costume and a "Made in the 80's" George Michael costume. 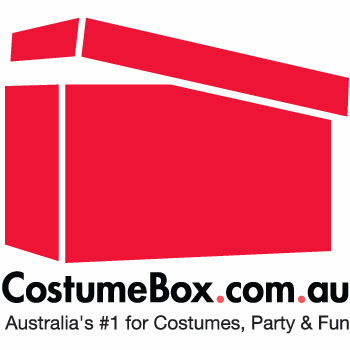 Check out the Gus, Matty and Mark rocking the costumes below! Post by The Grill Team.